Für eine wassergekühlte 1080ti ein Schnäppchen bei den aktuellen Preisen. Mostly, it is all positive with the Zotac GeForce GTX 1080 Ti ArcticStorm Mini. It is easy to add to your liquid cooling loop and performs silently like a beast. To date all 1080 Ti cards have been able to tweak at the very same level due to the limiters that Nvidia applies. E.g. the performance of all GTX 1080 Ti card are more or less the same. So why would you drop a full K of your hard earned money on this card? Well it's something only you yourself can answer, but mostly aesthetics and that exotic cooling really. Going liquid on this GTX 1080 Ti offered us 40 Degrees C under load while keeping the VRM area and GDDR5X areas in line and cooled as well, that is a bit of a classic. I mean, we are talking about a GP102 GPU here and that thing is big. Once we took off the cooler and cooling plates I must admit I was impressed, the build quality and component usage just oozes quality. As stated, tweaking performance is in line with any other GTX 1080 Ti though, and that means it remains limited to whatever Nvidia dictates - and that is that ~2075 MHz Boost domain. You have seen the thermal images, these show good proper results as the card throughout all locations remains at proper temps.  If you can pick it up for the right price then we can wholeheartedly recommend it. The heart of this beast is a GP102 GPU and it is one of the fastest graphics cards your money can get you as hey, this dawg is up-to 40% faster than the GTX 1080 and can be up to twice as fast as one GTX 1070. 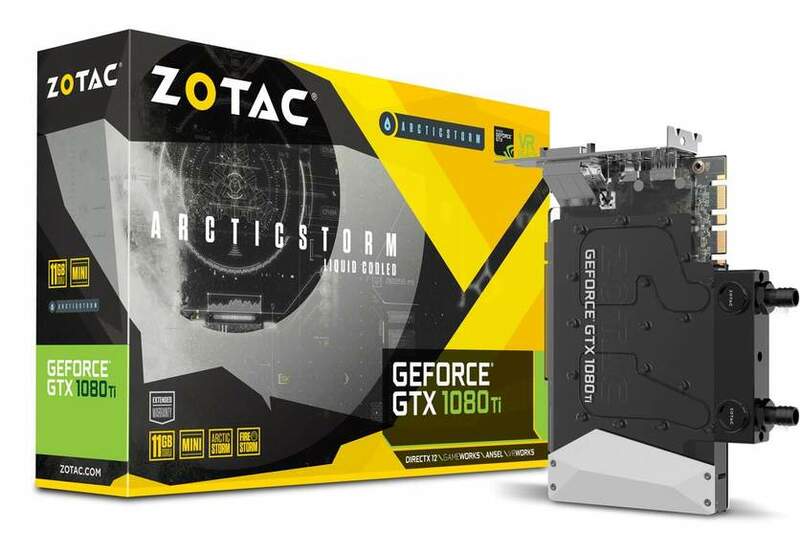 In closing, we feel the Zotac GeForce GTX 1080 Ti ArcticStorm Mini is a proper enthusiast class product, but you do pay for that premium in price at roughly the 850 USD/EURO marker. Aside from my logo/branding comment, this is as far as my nagging can go as otherwise this product will get two big thumbs up. Very nice & pretty, a top pick. Die Wakü kommt halt noch dazu. Außerdem nicht Lieferbar und kein Lieferdatum. Die Wakü kommt halt noch dazu. Außerdem nicht Lieferbar und kein L …Die Wakü kommt halt noch dazu. Außerdem nicht Lieferbar und kein Lieferdatum. Rein rechnerisch gesehen trotzdem günstig. Ist inkl Wasserblock und Garantie. Rein rechnerisch gesehen trotzdem günstig. Ist inkl Wasserblock und …Rein rechnerisch gesehen trotzdem günstig. Ist inkl Wasserblock und Garantie. Ist Garantie neuerdings etwas, dass nicht jede Grafikkarte hat? Günstig ja, aber halt nur für Leute die sowieso eine Wassergekühlte Karte wollen. Ist Garantie neuerdings etwas, dass nicht jede Grafikkarte hat?Günstig ja, …Ist Garantie neuerdings etwas, dass nicht jede Grafikkarte hat?Günstig ja, aber halt nur für Leute die sowieso eine Wassergekühlte Karte wollen. Bei den vormontierten Wasserkühlern ist das halt nicht der Fall. Er meint wohl eher dass man die Garantie verliert wenn man den Luftkühler …Er meint wohl eher dass man die Garantie verliert wenn man den Luftkühler der Grafikkarte durch einen Waterblock ersetzt...Bei den vormontierten Wasserkühlern ist das halt nicht der Fall. Neuer Deal-Poster! Das ist der erste Deal von Christoph_Wechselberger. Helft, indem ihr Tipps postet oder euch einfach für den Deal bedankt.